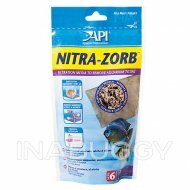 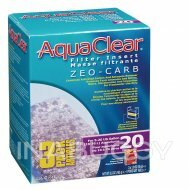 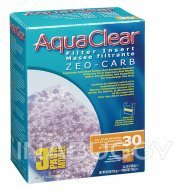 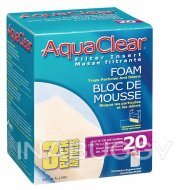 This filter media removes dissolved organic materials and ammonia from freshwater aquarium water. 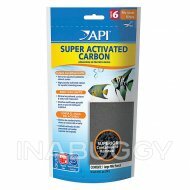 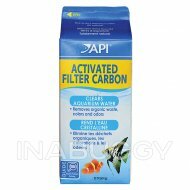 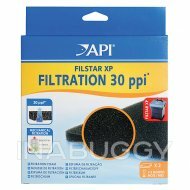 Help keep your freshwater friend's home clean with this API Ammo-Carb Filter Media. 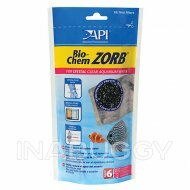 The media combines Ammo-ChipsÂ® with activated filter carbon to help remove dissolved organic materials and ammonia from your aquarium water.